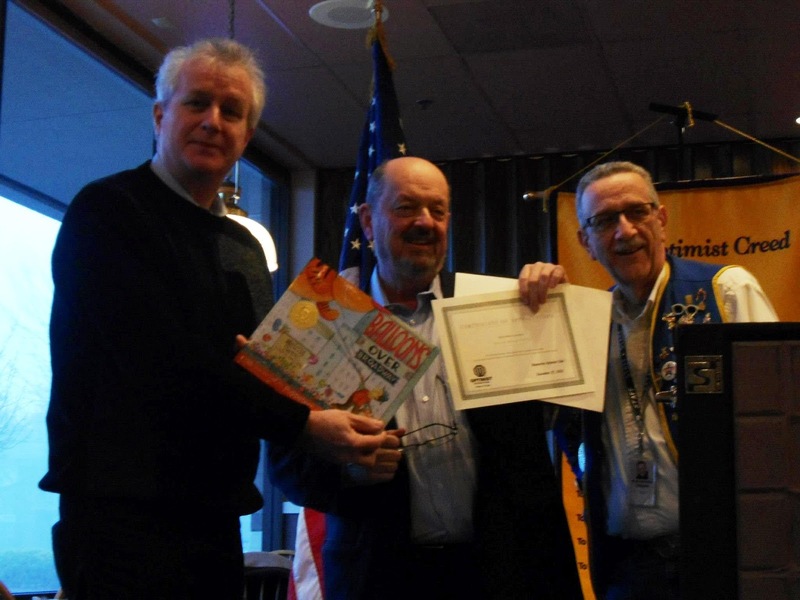 The Beaverton Optimist Club recently welcomed Mayor Denny Doyle as their guest speaker and in honor of his presentation, they gave a book to the Aloha Community Library Foundation. What a great way to benefit the community! In one morning, the Beaverton Optimist Club members heard from "the source" about what was happening and with just a small, but meaningful gesture they were also able to help the library. That sounds like a win-win to me. 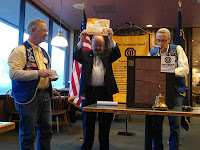 Thanks to Beaverton Optimist Club President Wally Johnston for the tip. See more pictures on Facebook.